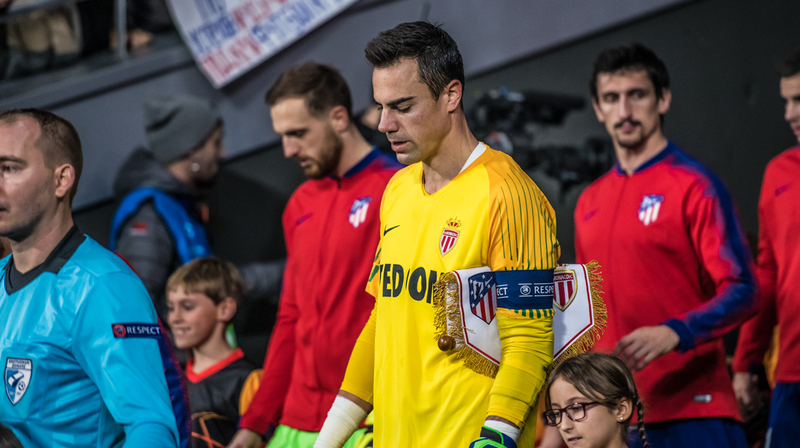 Despite lots of courage the Monegasques lost 2-0 against Atlético de Madrid in Spain. 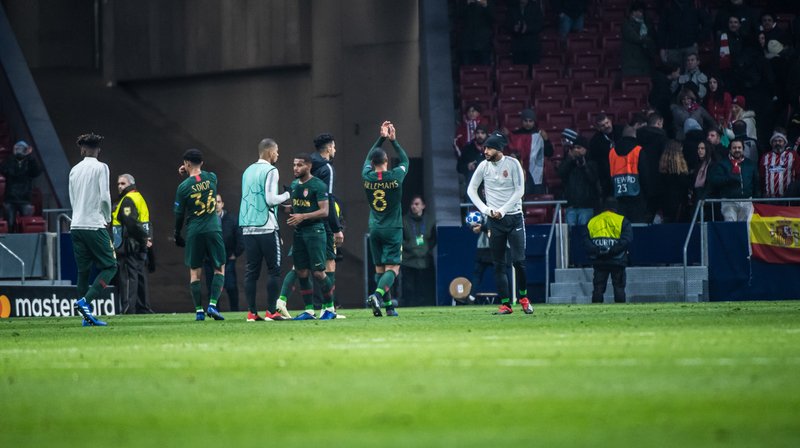 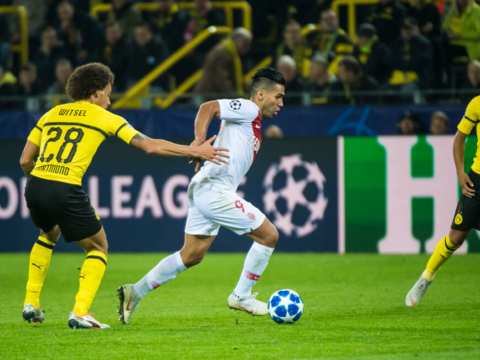 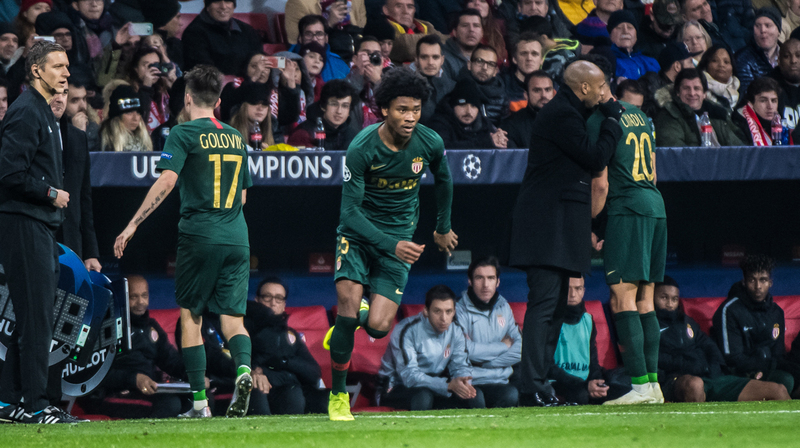 Thierry Henry provided minutes to some young players on the fifth matchday of the Champions League, and while the heart and dedication was there, the team wasn’t able to nab a victory. 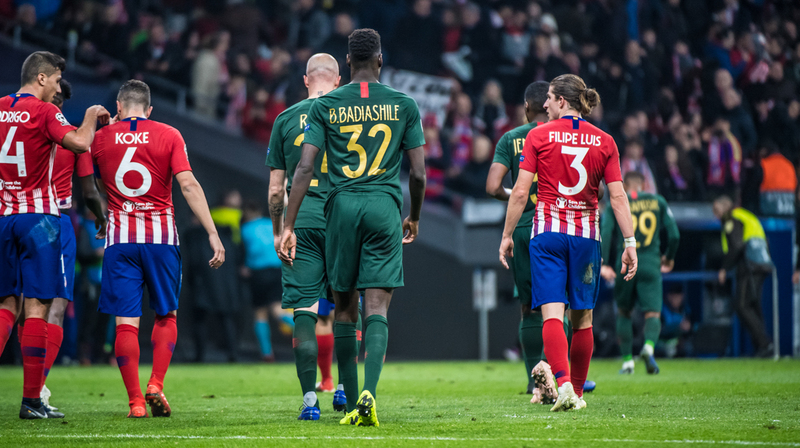 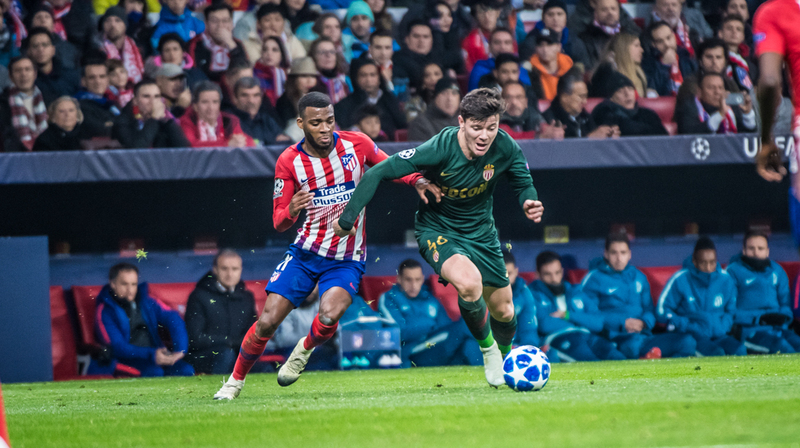 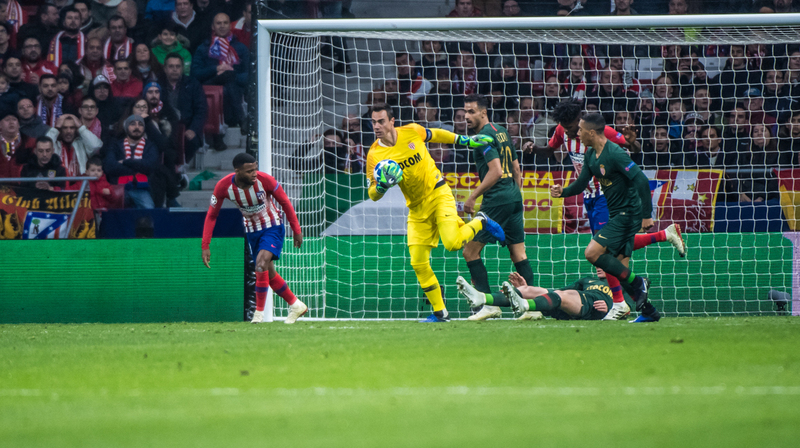 A 2-0 loss in the Spanish capital saw Atletico Madrid go up two minutes in thanks to Koke, and then Antoine Griezmann scored the second in the 24th minute off an effort from Angel Correa. 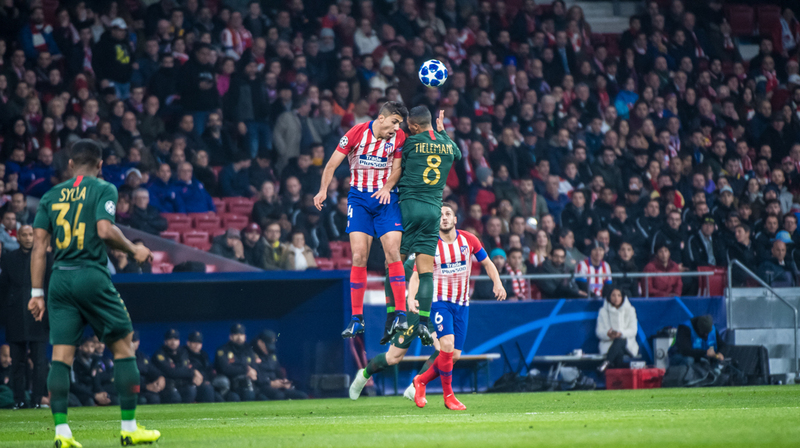 Atletico finished the game with 10 players following Stefan Savic’s red card in the second half. 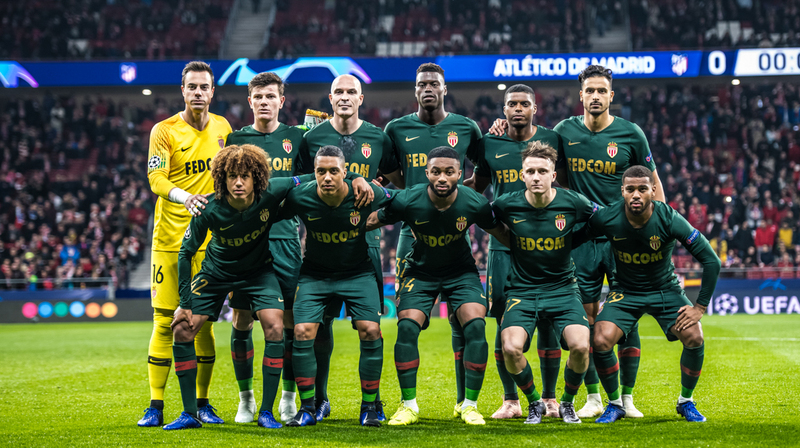 Han-Noah Massengo and Benoît Badiashile became the first two players born in the 21st century to start a Champions League match. 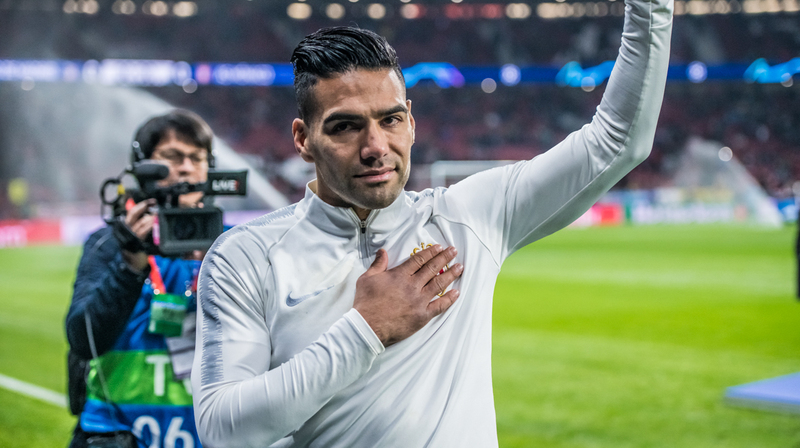 54 minutes in, the home crowd cheered loudly in welcoming back Radamel Falcao, who played for the team prior to moving to AS Monaco. 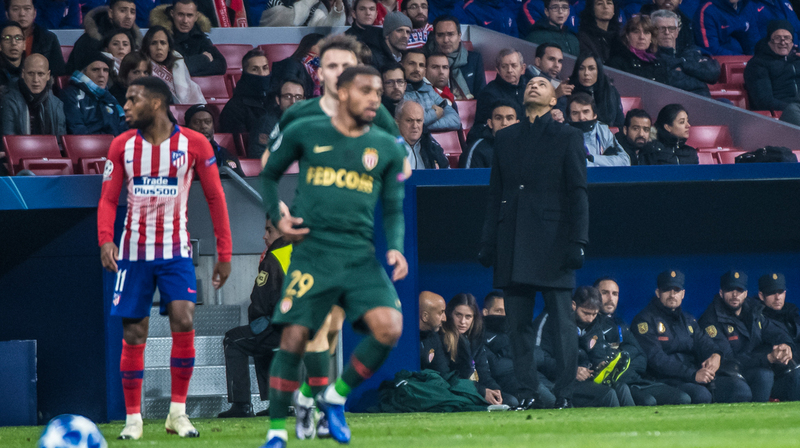 The Red and White had 12 shots on the day, one more than Atletico. 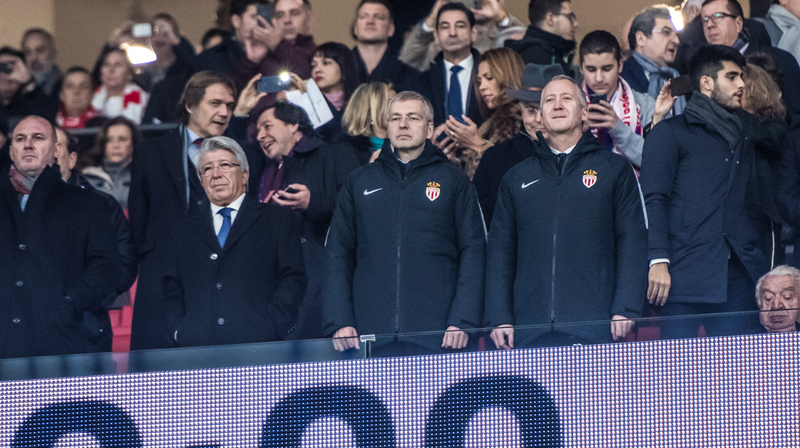 The next match is Saturday as the club hosts Montpellier (L1 – J15).